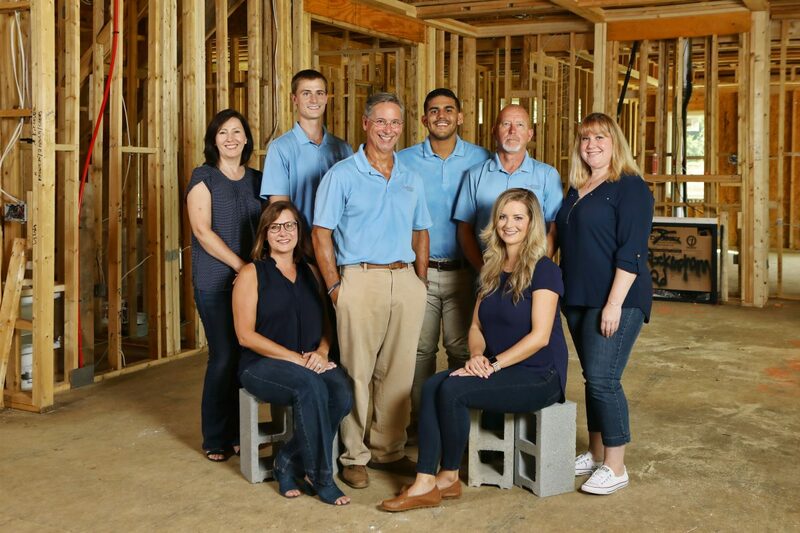 Locally owned, Tradition Homes is a home builder in Greensboro, NC, made up of a team of community professionals with more than 156 years combined experience. Customer satisfaction. Sustainability. Community partnerships. New homes and neighborhoods that offer value, contentment and community. These are the things we get excited about. We build in the essential elements for today’s living into every new home we build. These essentials include plenty of space, energy efficiency and affordability. The end result is a different kind of home a new home you can be proud of at a price you can afford for years to come. 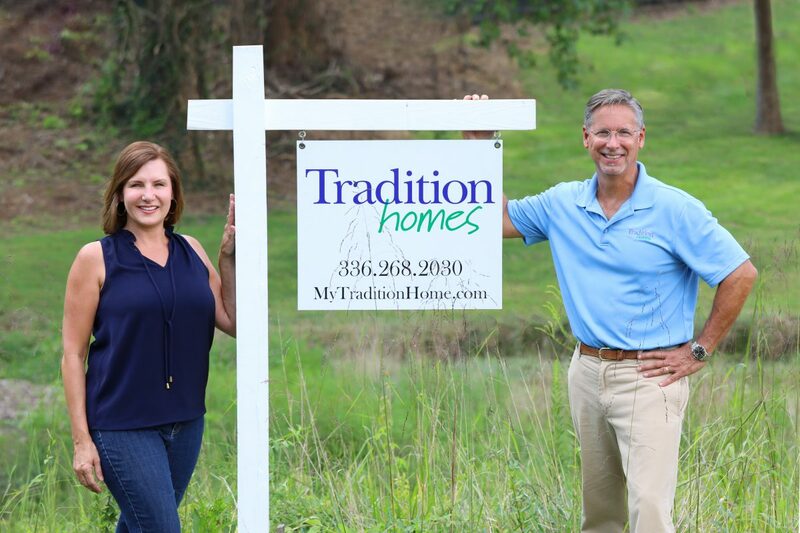 Every Tradition Homes employee understands that it is critical to serve our customers. Our company was founded by a team of forward-thinking people and leaders all guided by cultural principles and corporate values that make us who we are. “Quality and Value, The Way it Should Be” is not just a slogan,it’s our guideline for every decision. Providing assistance and satisfaction to each customer is a top priority. When our customers are happy, we’re happy. Our communities are carefully planned to make sure they offer the perfect location for your new home. Situated in the heart of the Triad, our communities are near excellent schools and are convenient to favorite shopping, attractions and commuter routes. Many communities boast amenities such as sidewalks, playgrounds and community pools. From spacious single family homes to convenient townhomes or one-level living, we have the right floor plan for you. With features such as open spaces, soaring foyers, lofts, extensive master closets, over-sized garages, and guest suites, our plans are loaded with features.